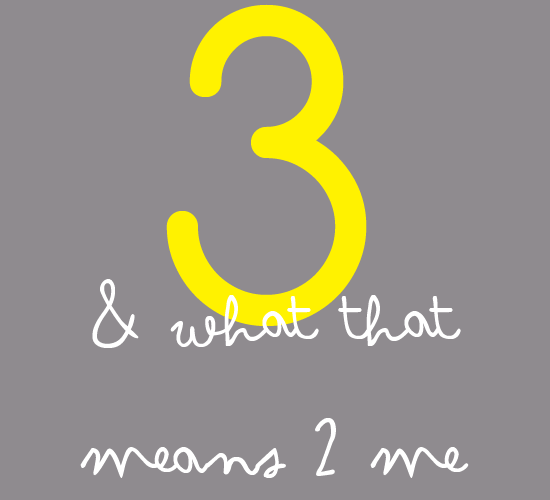 Yesterday marked 3 years of blogging and 1,086 posts. Amazing! I love this little blog. I love how it's become a living scrapbook of my life. I love that it's changing all the time as I grow and learn more in this human experience. This blog has been a truly lovely constant in my life these past three years and I'm excited to see where we'll go next. Thank you for being here for the journey!